Nova Scotia Open for the World’s Business | Nova Scotia Business Inc. There were 5,485 newcomers to Nova Scotia in 2016, the most arrivals in a single year since 1946. Nova Scotia’s growing technology sector is attracting skilled immigrants who build businesses and make their homes here. On March 29th, Ubisoft, the third-largest video game producer in the world, released Tom Clancy’s Shadowbreak, the first mobile game in its acclaimed Tom Clancy’s series. This represents a major step for the company and a recognition of the growing importance of mobile gaming. It’s also a major step for Ubisoft Halifax, the local studio chosen to produce Tom Clancy’s Shadowbreak. Ubisoft Halifax produces games for mobile devices. The studio has its roots in Longtail Studios, which was founded in 2009 and acquired by Ubisoft in 2015. To ramp up their capabilities to produce Tom Clancy’s Shadowbreak, Ubisoft expanded its workforce from 30 to 50 employees. Because video game developers who specialize in mobile games are very hard to find, Ubisoft also had to look worldwide for skilled candidates. Through intensive recruiting the studio was able to sponsor, and hire four immigrants to Nova Scotia through the Provincial Nomination Program last year. The Nova Scotia Government has made increasing the immigration of skilled workers a key objective to meet the growing demand for skilled workers in the province. And 2017 is on track to be a significant year. Nova Scotia has been allocated 1,350 immigrant nominations for 2017, and a further 800 nominations have opened under the new federal Atlantic Immigration Pilot Program, for a record total of 2,150 nominations. Nova Scotia’s ICT sector is growing fast. Today, there are over 25,000 employees working in ICT-related roles and more than 1,000 ICT establishments in the province, forming the core of a burgeoning innovation ecosystem that includes centres such as Volta Labs, the Centre for Ocean Ventures & Entrepreneurship (COVE), and the Bedford Institute of Oceanography (BIO). Rapid growth has created a strong, and increasing, demand for skilled workers that exceeds the available supply of ICT workers in Canada so employers look to immigrants to fill these roles. The Nova Scotia government has embarked on residency and retention programs such as the Skilled Worker Visa Stream, Express Entry, the Provincial Nomination Program, and the Atlantic Immigration Pilot Program to attract new residents, help them integrate into Nova Scotia communities, and build a strong foundation for continued innovation in the province. Lixar drives mobile connected ecosystems and data-rich tech innovation. Lixar develops mobile platforms and solutions for enterprise-level transportation-focused clients in air, automotive and telecommunications, and partners who expect real-time relevancy through mobile connectivity. 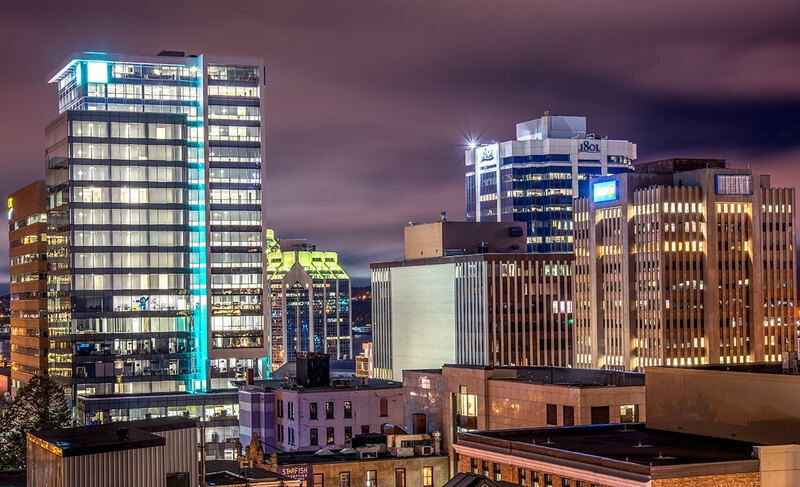 Lixar credits its Halifax office success to Nova Scotia's strategic location and affordable living and quality of life. 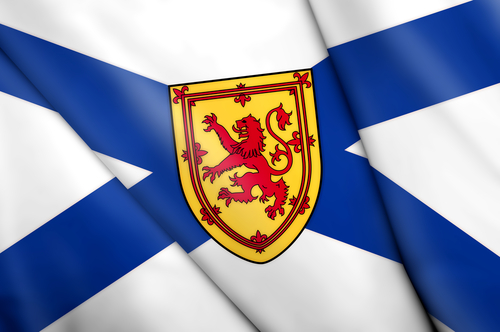 But there is another reason why Lixar has chosen to operate in Nova Scotia: they’ve fallen in love with the province. There are more than 50 skilled technical professionals in Lixar’s Halifax office, representing 22 different nationalities. Lixar is founded on a commitment to company culture and community connection, and their employees have embraced Nova Scotia’s culture and ocean lifestyle. In November 2016, Bedford-based NewPace Communications/NewNet Canada was acquired by Samsung Electronics. 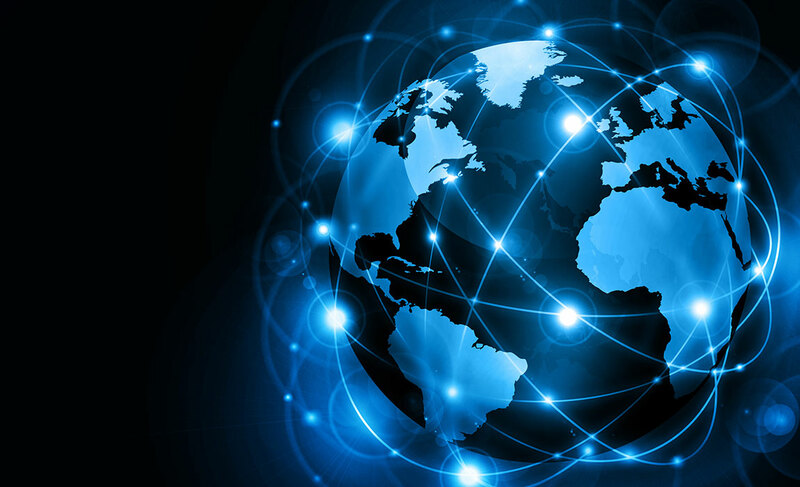 NewPace/NewNet develops Rich Communications Services for mobile devices and their products are used around the world. This acquisition, by one of the largest mobile innovators in the world, shows the quality and scale of innovation in Nova Scotia. NewPace founder Brent Newsome lives by the mantra “think big.” With Samsung’s investment, NewPace is poised to grow big: they’re hiring and they plan to export Nova Scotian expertise and technical solutions around the world. NSBI’s mandate is to attract ICT businesses to Nova Scotia and support their growth through targeted investment and consulting to provide help them grow and create new, high paying jobs in Nova Scotia. We invested early in NewPace with a 5-year growth incentive agreement in 2009. Working with our network of business and government partners we attract ICT businesses from around the world to establish in Nova Scotia. 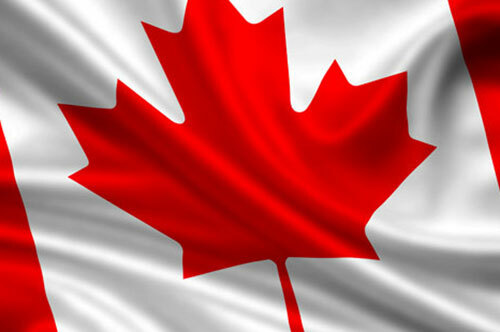 Each success means more demand for technical employees and more opportunities for skilled immigrants in the province. It’s no surprise technology businesses choose to establish in Nova Scotia. We boast a strategic advantage: we’re two hours closer by air to Europe than any other North American centre, and just over two hours by air to New York City. Businesses can take advantage of our advanced business infrastructure, competitive business costs, some of the most generous R&D incentives in the world, and an extraordinary quality of life. Looking to invest or expand your business? Get in touch. Our team of international investment executives will open doors as you consider Nova Scotia for your next growth location. If you are an international entrepreneur and would like to invest and immigrate to Nova Scotia, please visit the Nova Scotia Nominee Program (NSNP) for more information.